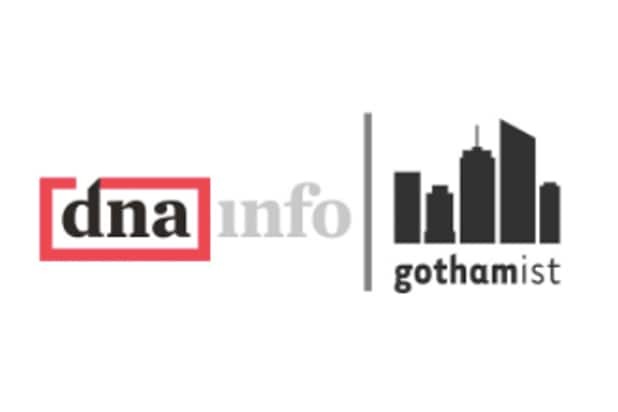 New York local news sites DNAinfo and Gothamist, as well as their affiliates around the country including LAist, were abruptly shut down on Thursday afternoon. CEO Joe Ricketts, the billionaire founder of brokerage firm TD Ameritrade, laid off 115 journalists and pulled the sites’ archives from the internet. The move comes less than a week after DNAinfo’s New York office and Gothamist voted to join the Writers Guild of America East, a decision the company said had an impact on Ricketts’ move to shut the enterprise down. “Businesses need to be economically successful if they are to endure,” Ricketts said in a statement posted to the various sites. 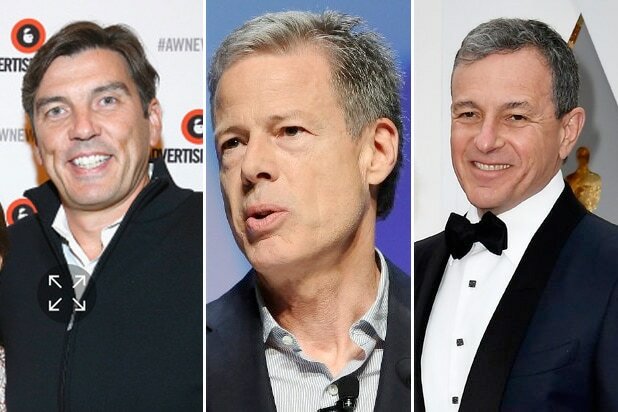 Ricketts, a major backer of Republican causes who last fall gave $1 million to a super PAC supporting Donald Trump, founded DNAinfo in 2009 and then acquired Gothamist and related urban sites in March 2017. The news took the staff of the sites by surprise, with New York-based city editor tweeting that the news was delivered to staff while he was in the bathroom. Will Tribune Co. Sell its Newspapers Post-Bankruptcy?